Ladies, get ready to see some unbelievably beautiful evening gowns that are going to take you aback and leave you breathless. You would want to own every single one of them as soon as you see them. They are so sophisticated and stylish and are going to put you in the center of attention on your next formal event. 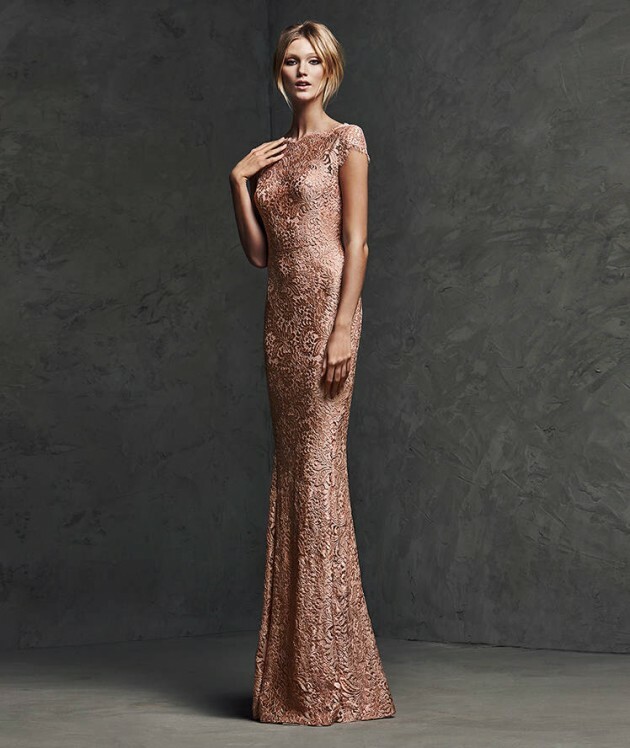 In the photos below you can take a look at The Fabulous Cocktail Collection By Pronovias For 2016. 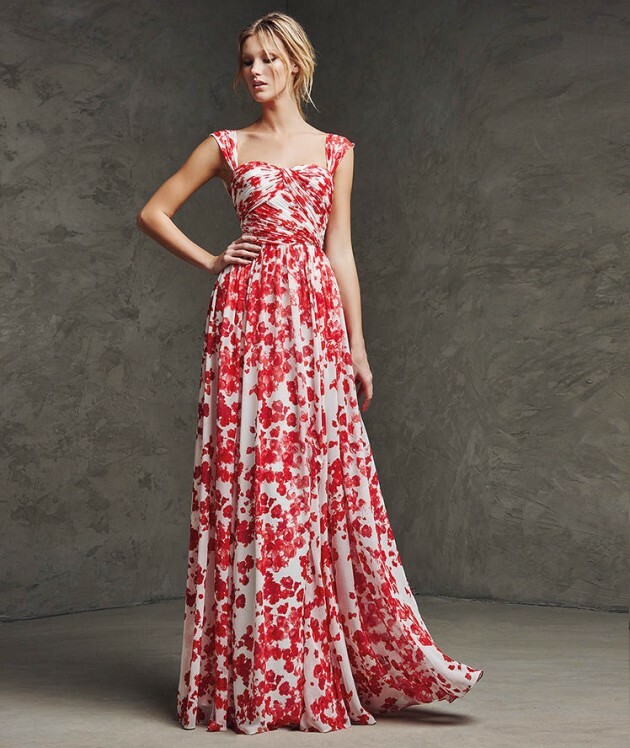 If your schedule is really busy and there are plenty of formal events coming soon, you should be looking for dresses that are going to suit the occasion. The latest collection by Pronovias will do exactly that. Here you are very likely to find the gown that you have been looking for for ages. There are loads of styles and colors, so it’s impossible not to find something according to your taste. 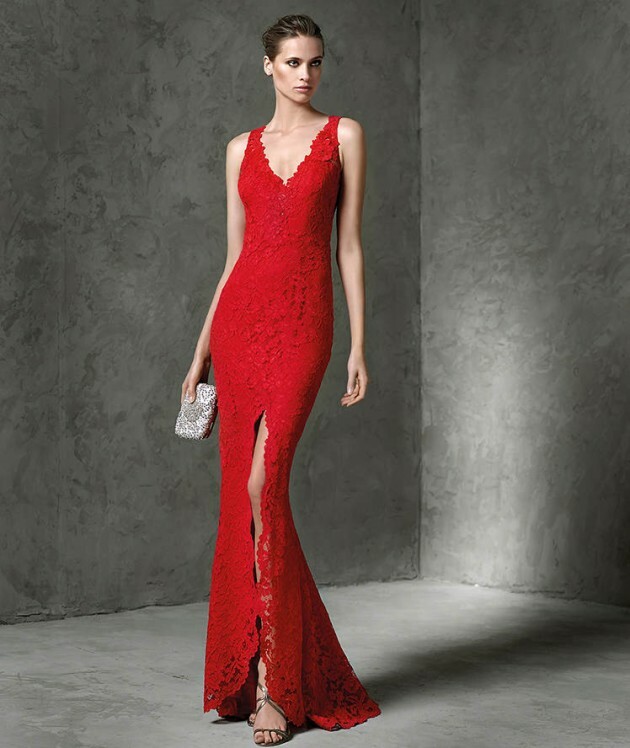 Pronovias has all sorts of styles to help you look and feel your best. Scroll down and see it for yourselves. 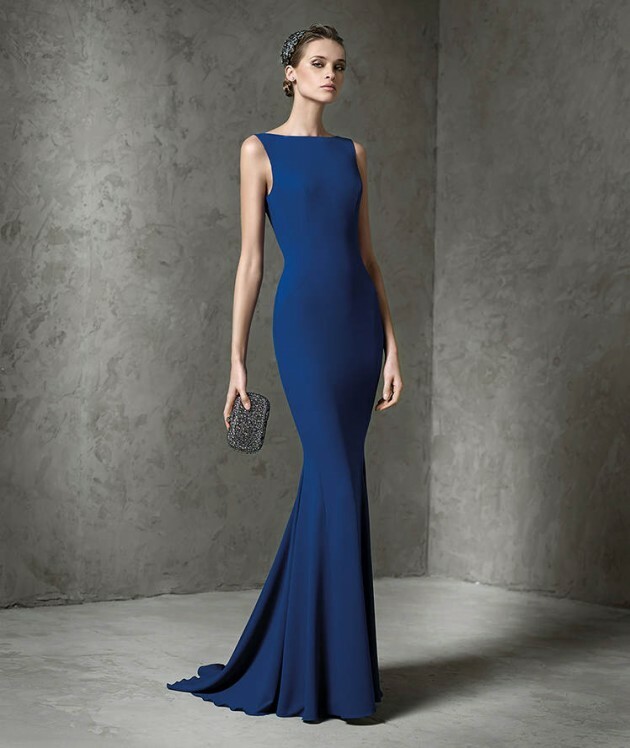 The cocktail dresses you’ll find here will be perfect for those upcoming events with a glamorous dress code. 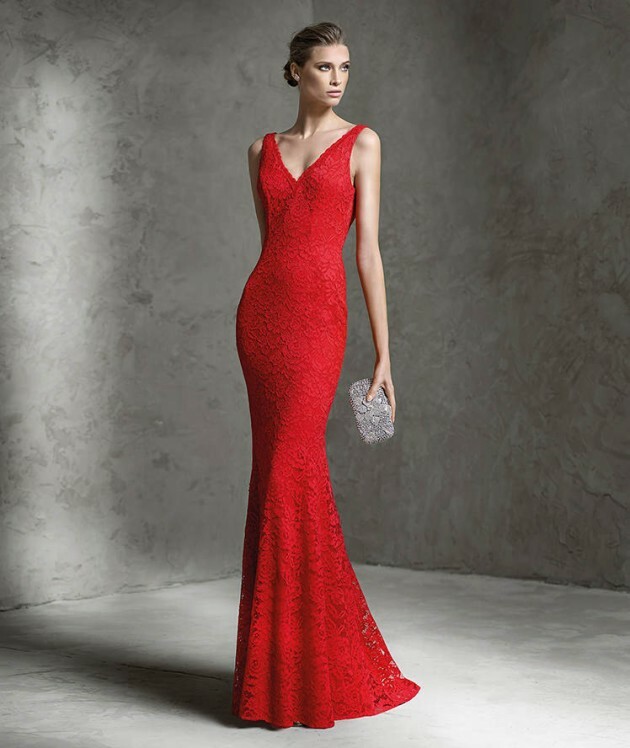 The cocktail dresses collection includes stunning gowns appropriate for many different occasions. 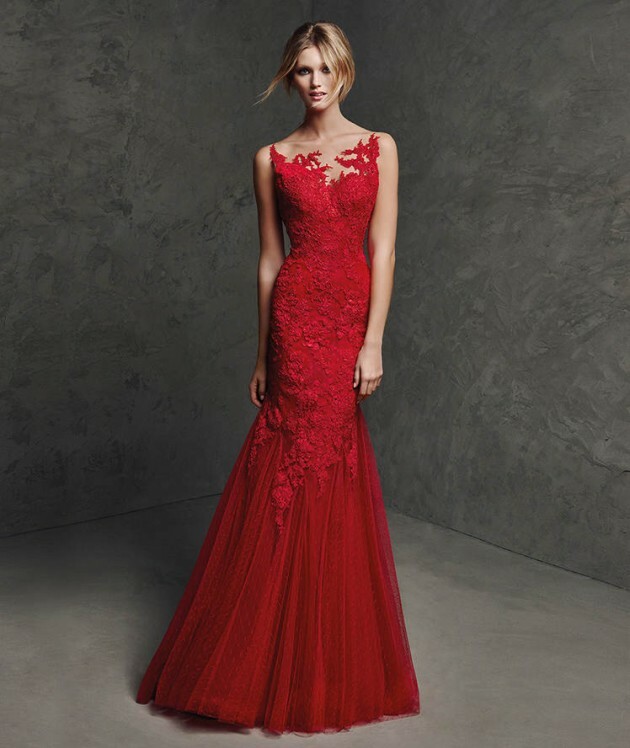 Pronovias’s collection entails gorgeous and unique evening dresses in all different styles. From a variety of colors, fabrics and silhouettes, Pronovias has many different looks to choose from. Check out the photos and make your picks. It doesn’t matter which one you will choose, you are going to wear every single one of them with with pride and elegance. This collection offers dresses that can suit women of all different stages in life. Tell us in a comment which one is your favorite and don’t forget to stay up for more, cause we are always here to keep you updated with the latest fashions and styles!